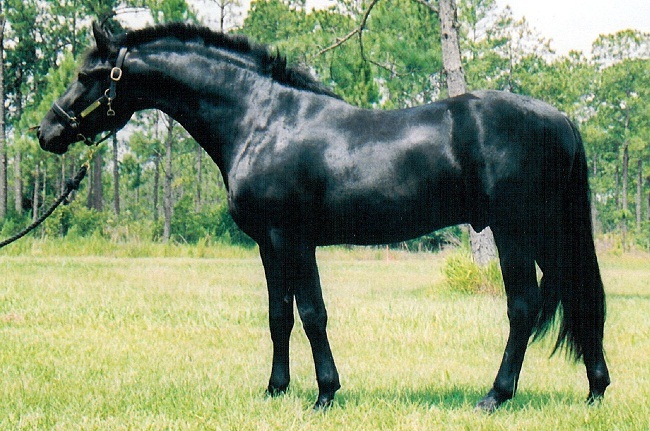 The Friesian Sport horse is created by outcrossing the Friesian breed with certain other selected horse breeds. 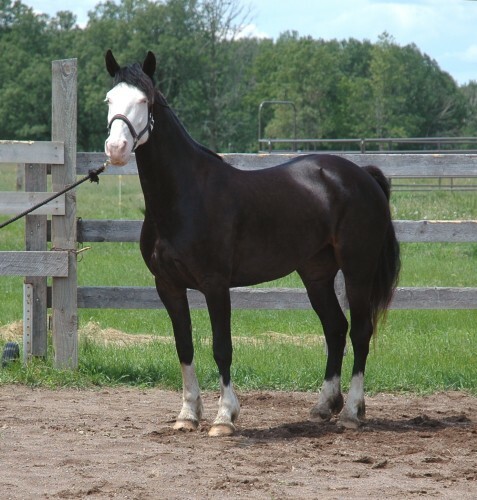 It is their adorable temperament coupled with immense stamina, vigor and athletic ability that make them a popular choice for the youth, amateurs and also trained professionals. 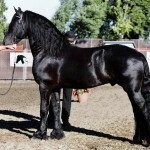 People used the Friesians for crossbreeding programs for more than hundred years. 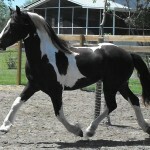 The Friesian registry created two books for the purpose of registration with one being designated for the purebred Friesians while the other one was for those who were cross bred. With a lot of changes happening in between, two registries were again created for German and Dutch. Throughout the previous decade, the Friesian crossbreeds have become increasingly popular with several registries formed to register as well as recognize the Friesian sport horses and cross horses as two different breeds. In the year 2007, the Friesian Sport Horse Association founded the studbook for these horses, whereas this organization trademarked them as ‘Friesian Sport horse’ in 2008. 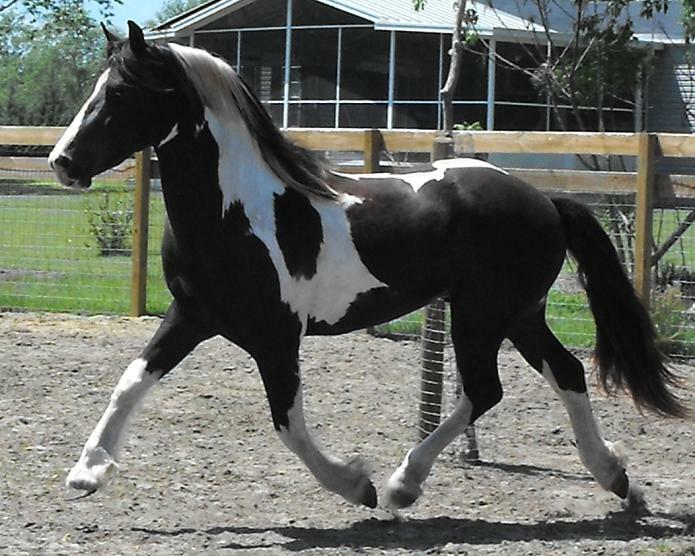 Initially being found in the U.S.A, the Friesian Sport Horse Association had its branch in Australia too. 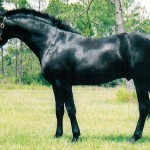 At present this organization has registered Friesian sports horses all over the world. 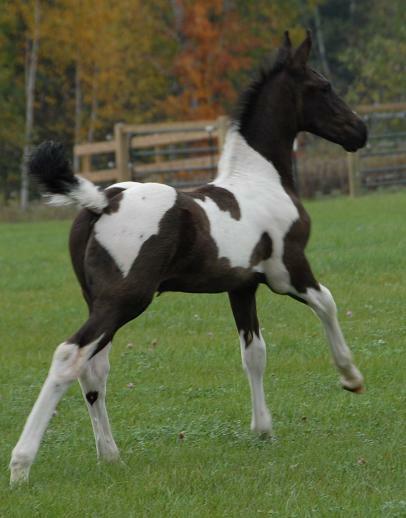 Its goal mainly focuses on encouraging the crossbreeding of Friesians with the purpose of producing foals for different sports. 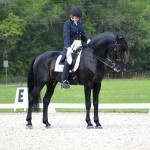 Each of the registries differs from the other in setting standards for the Friesian Sport horse. 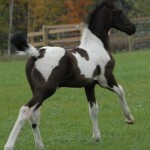 One of them considers it to be a breed, possessing strict breeding requirements along with performance recognition. 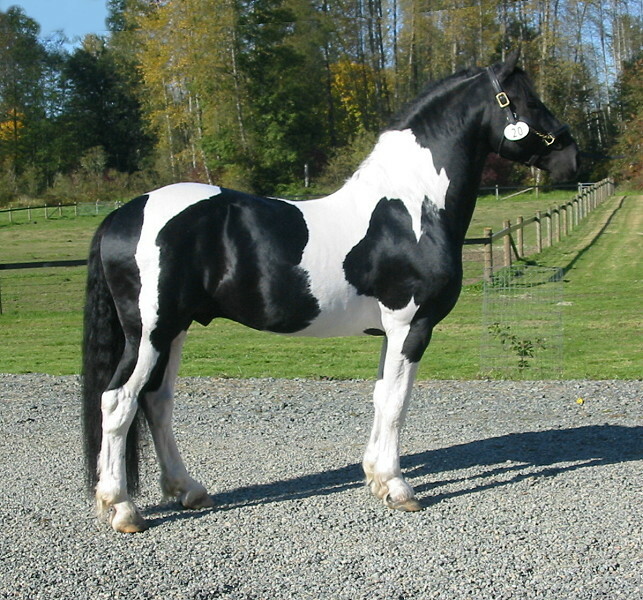 In this condition, the Friesians are mainly crossed with the Thoroughbreds and warmbloods, though a certain percentage of draft, Arabian, and American Saddle breed are even acceptable. Some registries, on the other hand, consider it to be a type, requiring them to fulfill certain requirements regarding performance before its registration. 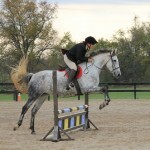 The primary goal, however, is to produce a horse suited for several disciplines like dressage, jumping, and eventing. 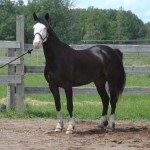 According to majority registries, these horses should have 25% of Friesian blood. 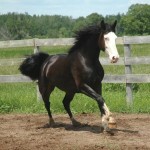 However, the offspring produced from all Friesian crosses do not fall into the category of these sport horses. 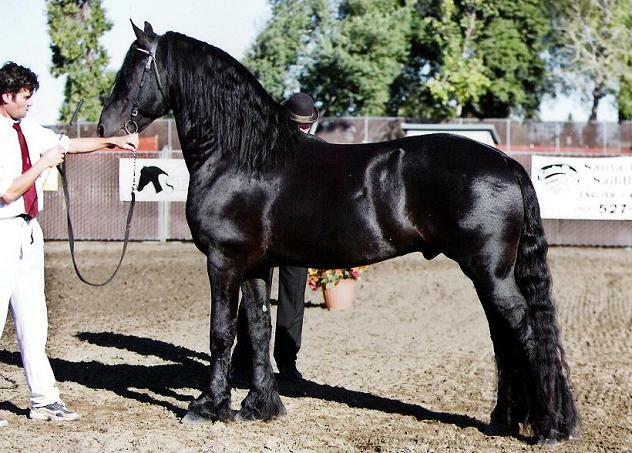 The Australian and Newzealand Friesian Horse Society was established in 1983 with the first breed arriving in Australia in the year 1977. The Friesian Sport Horse Inspections are a great way of evaluating this breed to check if it matches the specifications or not. 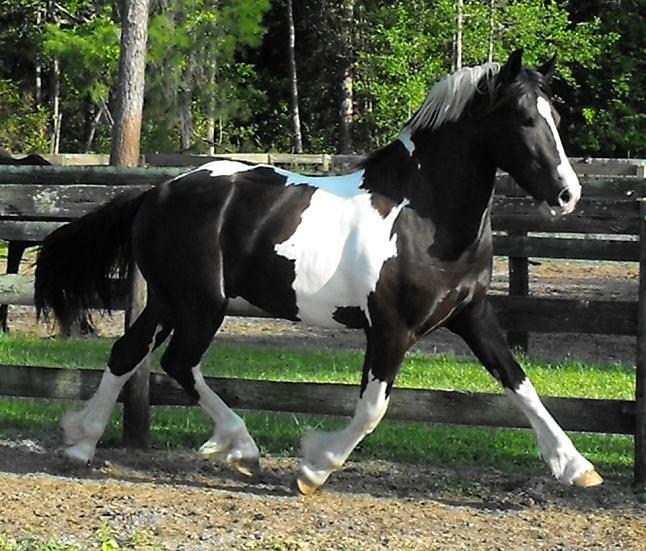 ‘Lexington’ is a well-bred Friesian sport horse stallion that has three good gaits, also marked with expressive movements, friendly personality and adequate trainability. 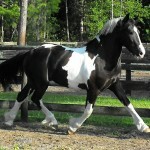 The horse of this breed that are pinto-colored and also have met the requirements essential for registration are categorized as “pinto Friesian Sporthorse”.